I don’t usually overshare, certainly not on the internet and not in real life either. In fact, I tend in the opposite direction, to a fault: I’m pretty much a closed book. So I guess I’m making an exception to tell you that the last month of my life has been a doozy. People have been dying, I’ve had awful medical procedures, and work was the busiest it has been all year. 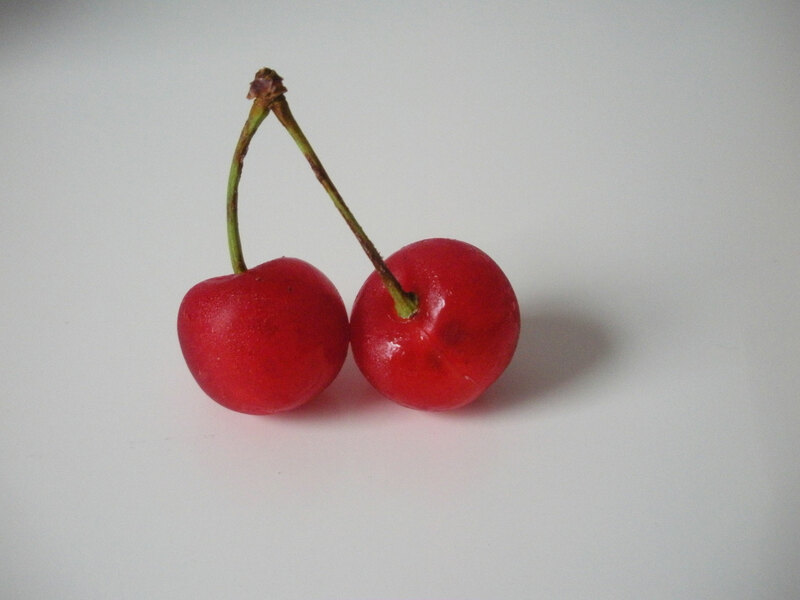 But it’s a new month, things seem to be calming down, and—thank god!—I’ve got sour cherries. My sister and I text about farmer’s markets. When I texted her about my sour cherry score this weekend, her response was simply, “Drinks?” Why, yes. One of my favorite cherry-based cocktails is the Spicy Cherry Margarita from Sweet Afton right here in Queens. These hot cherry preserves were inspired by the great drinks at Sweet Afton. Cherries and heat are a perfect pair and the tart kick of sour cherries makes the sweet/hot/sour marriage especially magical. This is a small batch preserve; it’ll make just enough to stash in your fridge. It’s pretty easy too, but requires a little planning ahead as the cherries are tossed with sugar and dried chiles before an overnight rest in the fridge. 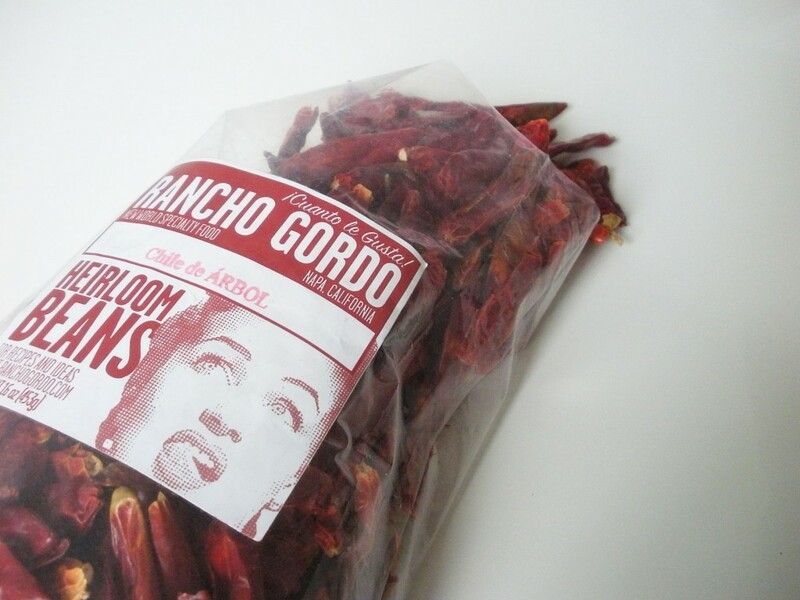 I used 3 little chiles de árbol from Rancho Gordo. I left the chiles whole during both maceration and cooking so it was possible to pick them out later (which I am totally gonna do). I also had some spent (used once) vanilla beans around, so I threw those in as well. Don’t go out and buy vanilla beans for this, but if you had an already used bean or 1/2 of one on hand this is a great use for it. 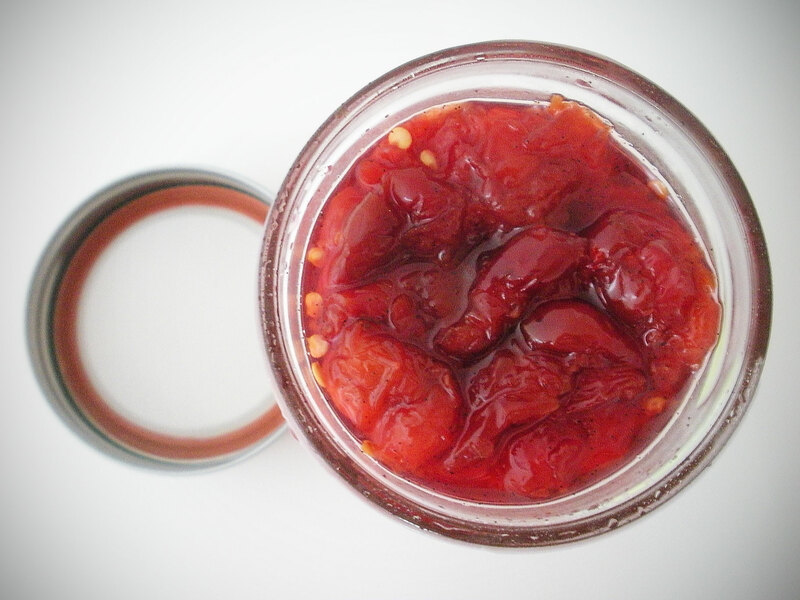 If you can resist eating this preserve straight from the jar, it’d be amazing on ice cream or with a creamy cheese. I’ve been enjoying it in a Hot Cherry Daiquiri (1 1/2 oz dark rum, juice of 1 lime, and a heaping spoonful of hot cherry preserve), which I strongly suggest you do as well. Taking the time to macerate the fruit makes for an awesome syrup, which you could even use on its own as a seltzer add-in. 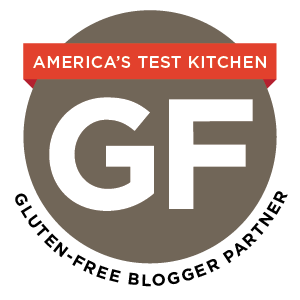 Toss all ingredients except the lemon juice in a medium bowl and store covered in the fridge overnight. Place the contents of the bowl in a small saucepan and cook over low heat, stirring until sugar is dissolved. Increase heat to medium-high and boil for about 10 minutes, stirring frequently. The cherries should be beginning to break down and the liquid should be slightly thickened. Let cool to room temperature and store in a clean half-pint jar in the fridge. Oooh-eee this looks delicious! I’m making another batch of cherry preserves this weekend (a mix of sour and sweet) and I’m in a debate: make more of that amazing balsamic jam or go with something different. Oh cherries, how I love thee! Sorry to hear about your rough summer, but these preserves look great. Where did you get your cherries? I got them at union square saturday greenmarket. I wish I could remember the name of the vendor for you! Thanks for the kind words. Love it! Sometimes a little spice to break you out of a rut is just what you need. Looks delicious. Cherries and chilies? That combination sounds delightful. Your photography is beautiful too! Just got 11lbs of pitted sour cherries, and had this recipe in mind the whole time. Now to see what dried chilies are lurking in my cupboard. And here I just picked 5 pounds of sour cherries this morning… kismet. When you say cayenne, do you mean powder or whole? I cannot find dried peppers locally. Thanks. Hi Grazia! 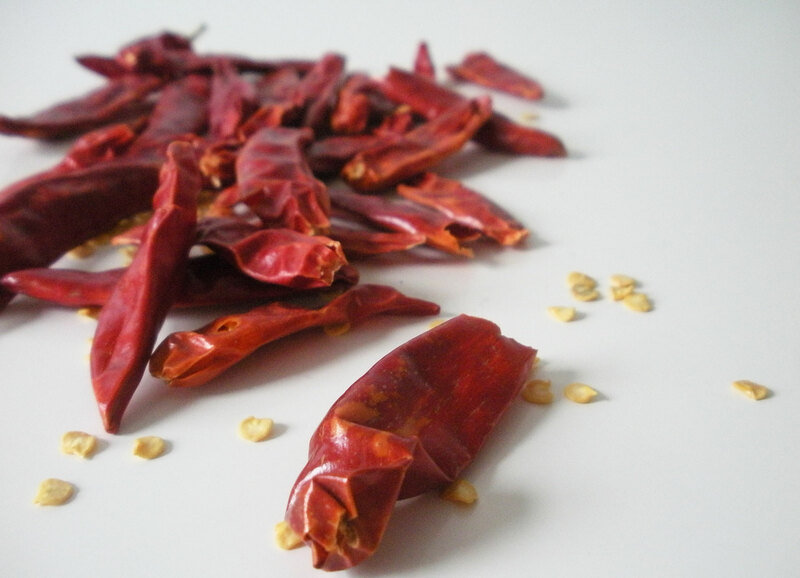 I do mean whole, but you could experiment to taste with something more widely available like cayenne. I’d start with a little and see how you like it.